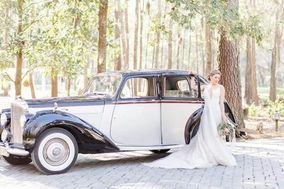 Everything about your wedding day should be done in style, which is why finding the right mode of wedding transportation is an absolute must. 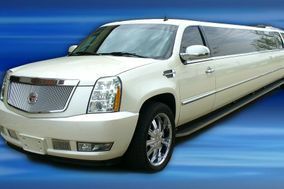 Wedding limousines are the number one transportation choice for weddings, and for a good reason! 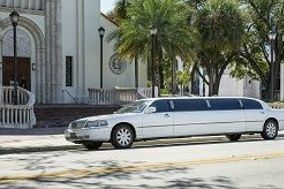 While you may not be able to control traffic on your wedding day, you can control how you get to and from your ceremony and reception, and there is no better way than in a wedding limousine. 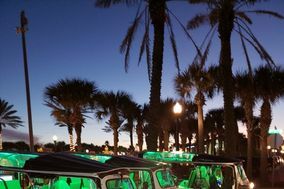 Traditionally, wedding limos are stretched out town cars with a variety of fun and sophisticated interiors; however, today the term encompasses many more vehicles than that. 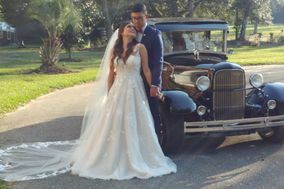 A wedding limo can be anything from a vintage sedan to horse drawn carriages. 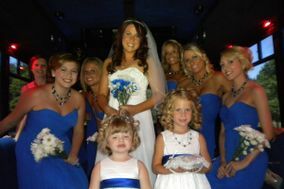 You could even be taken from your ceremony to reception by dog sled! 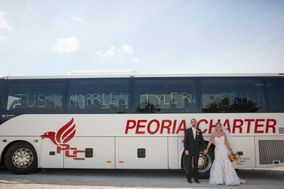 You should try to book transportation for you and your guests to and from your venues about four months before your big day. 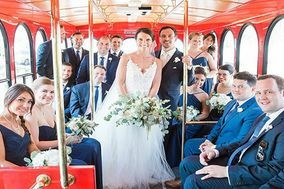 If your ceremony and reception are not in the same venue, transportation usually includes: bride and groom, the wedding party, both sets of parents, siblings, and grandparents. It's important to consider out-of-town guests as well. But in the end it all comes down to budget. 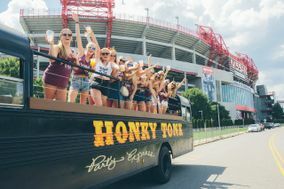 If you don't have the money to transport every guest, don't sweat it. 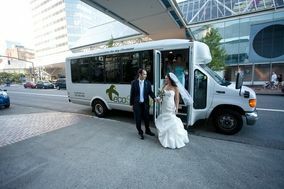 Make sure you know where you're going and how to get there before starting your wedding transportation search. 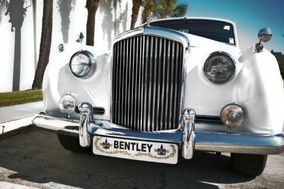 Find the quickest route from destination to destination and give yourself some extra time for padding between events. 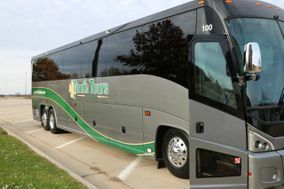 It's also important to meet with someone from the rental company in person. 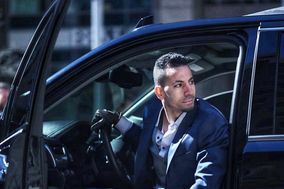 This way you can decide if you're comfortable with them escorting you from place to place and can iron out any questions you may have with the contract. As with every other vendor, make sure you read the entire contract carefully. 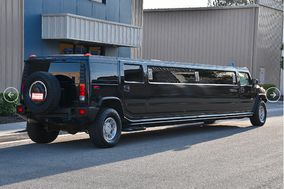 If you don't plan on transporting all of the guests with your wedding party, make sure they have proper accommodations. 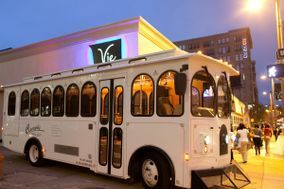 The last thing you want is to have guests stranded between venues.